Information below is from a catalog I purchased called “Lobi Skulpturen - The Floros and Sigrid Katsouros Collection"
It's a nice publication and I do highly recommend it. BATEBA - Generally in literature on the Lobi the term "bateba" translates to a "wooden carved figure"
abstraction and reduction, indulging in the fantastic to such an extent that they are sometimes referred to as the 'wild' or 'crazy' Lobi. recognisable. Categorising the other groups is harder, but with patience and a little practice even the weirdest of the Lobi statues can be identified. these are adhered to by the Lobi carvers, consciously or subconsciously, even when they are producing the 'craziest' of representations. discouraged them from developing the perfected artistic style of an 'advanced culture' - and thank goodness for that! that satisfied the general aesthetic norm. They could realise their own individual style. Most of them remain nameless. To the best of our knowledge they were self-taught. Piet Meyer has written: 'The Lobi say, anyone can carve Bateba'. 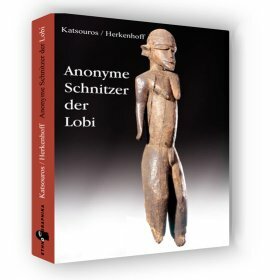 name a number of hitherto anonymous Lobi carvers; also, to present a selection of particularly interesting individual works. The Lobi originally came from Ghana. 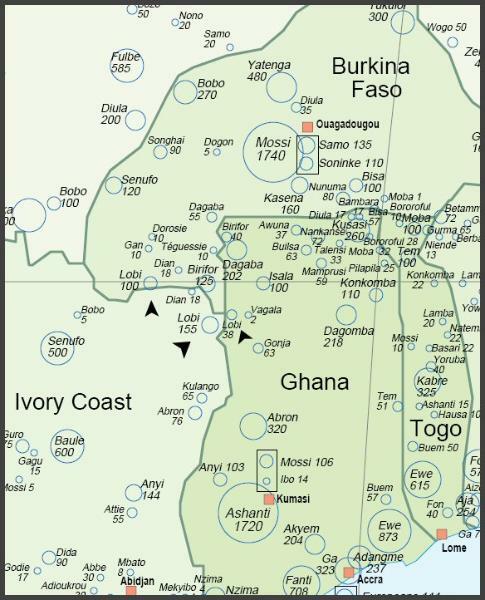 Around 1770 there was some resettlement in Burkina Faso and about 100 years later on the Ivory Coast too. Today, roughly 180,000 Lobi live in these three countries." presented, the Katsouros and Herkenhoff team has worked intensively on documenting and analysing fourteen further anonymous carvers. ethnographic work. 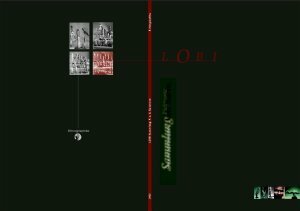 This book will become the standard and serve as a base and reference oeuvre in the future."